Often the fastest way to estimate a tournament’s hero balance is to look at the most banned heroes rather than the most picked heroes. If few heroes were always banned, it generally means the patch is not well-balanced. If many heroes get banned more equally, it usually means that teams are diverse and trying to leverage metagame more substantially. The Dota 2 Asia Championships had the most diverse spread of bans for a Valve-sponsored event until now. Typically, four heroes are banned in at least half of all games at these events. At both DAC and the Frankfurt Major, only two heroes were. This tournament shows a healthy range of banrates, but the standout hero was clearly Doom. Despite a modest (and negative) winrate, this was the most-avoided hero. We often see negative winrates for heavily banned heroes because if a team bothers to let it through, they feel confident against it. The same trend was true for Broodmother during her long round of ban popularity from last January until the spring (read: seemingly forever). Shadow Fiend was also heavily banned, although nearly a quarter of those bans were directly against OG’s Amer “Miracle-” Barqawi. Dark Seer’s rise has continued from the end of 6.84 because many emerging strategies, which tend to revolve around team fights and AOE damage, combo extremely effectively with the purple crusader. He pairs most frequently with Winter Wyvern, but is also commonly picked with Queen of Pain, Dazzle, and Shadow Fiend (with a 58.9% winrate alongside the latter). The Queen of Pain bans were largely pointed at EHOME, who were the target of a quarter of the total. But behind these five, you have nearly ten more heroes within 10% banrate of each other. This means two things: first of all, teams are being forced to think about their bans relative to their opponents. Many viable heroes exist and are leveraged effectively by different teams. Secondly, it means drafters are getting better at what they do. That’s a good sign for competitive Dota. When VG and Secret faced off, they played twenty-seven heroes and banned twenty-one. That’s not a level of diversity that probably isn’t possible on a patch with wildly overpowered heroes. Team OG had different ban priorities than the other tournament teams. Their most-banned hero was Bane, with Ancient Apparition tying for second. Unlike Secret, OG didn’t play any hero significantly more than a third of their games. 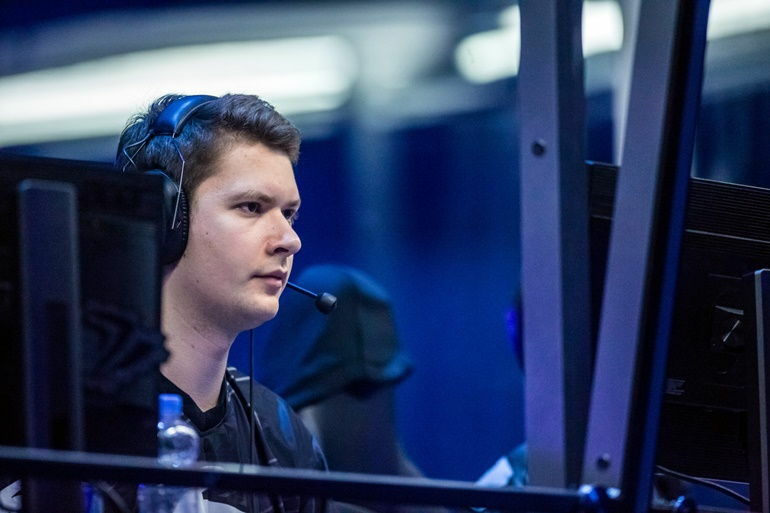 Secret had only one: Clement “Puppey” Ivanov’s immortal Dazzle, one of four heroes Secret always drafted if left available. However, Secret showed greater overall diversity in their picks, with a slightly more equal distribution among all heroes. In addition to Dazzle, Secret always picked Doom, Wyvern, and Slardar if left available by the end of the draft. Their opponents heavily prioritized removing Ancient Apparition: in fact, one third of the tournament’s total Ancient Apparition bans were against Secret. 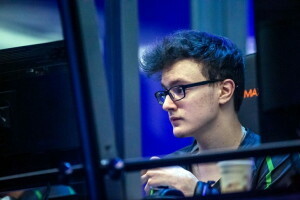 OG didn’t ban any heroes in significantly more than a third of their games, while Secret banned Tusk and Wyvern in about half of their matches. 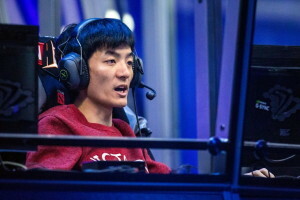 Secret was also responsible for half of the tournament’s Alchemist bans (in addition to having a pocket strategy specifically designed to counter VG’s mid Alchemist by pulling mid-lane creeps). 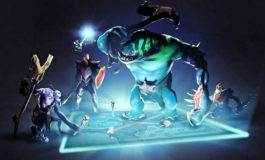 They more than most feared the chemical goblin, possibly because Secret doesn’t play as well from behind as other teams known for slower pacing, such as Evil Geniuses. Team OG tended to run variations on a high-aggression strategies utilizing Tiny, Gyrocopter, or Alchemist alongside negative armor from Dazzle, Slardar, or Shadow Fiend. They were extremely precise with their bans and showed one of the more unique banning records of the tournament. 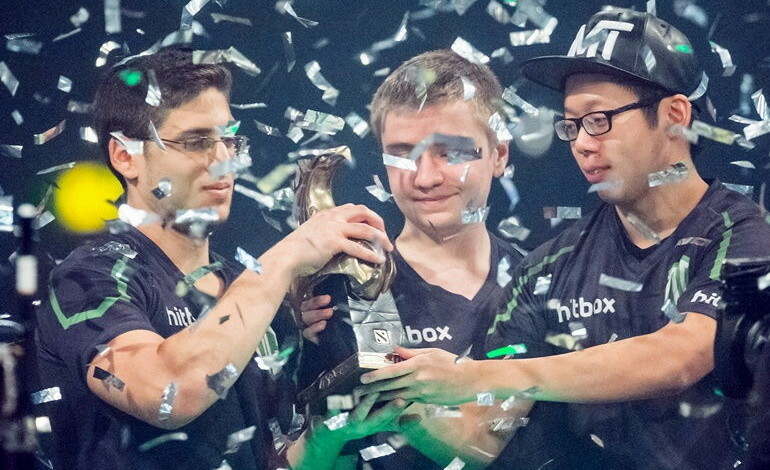 The Frankfurt Major was largely fueled by specialty picks and powered by individual team and player preferences. In the end, I think that’s what made the Frankfurt Major stand out. I would rank it up with The International 3, which was also a tournament with several notable teams who played to their individual strengths (including both finalists, Alliance and Na’Vi). It will be interesting to see how the balance changes continue to evolve with 6.86. 6.86 we are waiting 4 you! Congrats team Secret!